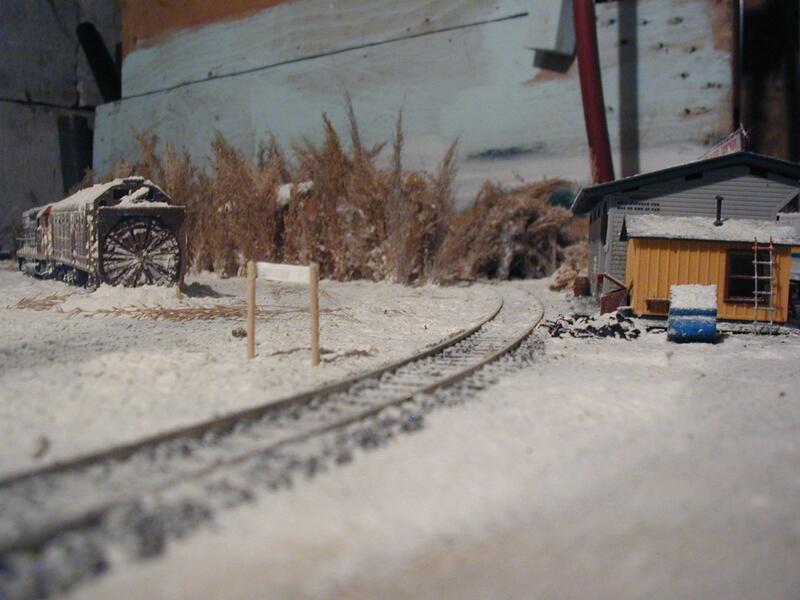 A view of my layout with the rotary snowplow and GP35 parked in the yard. 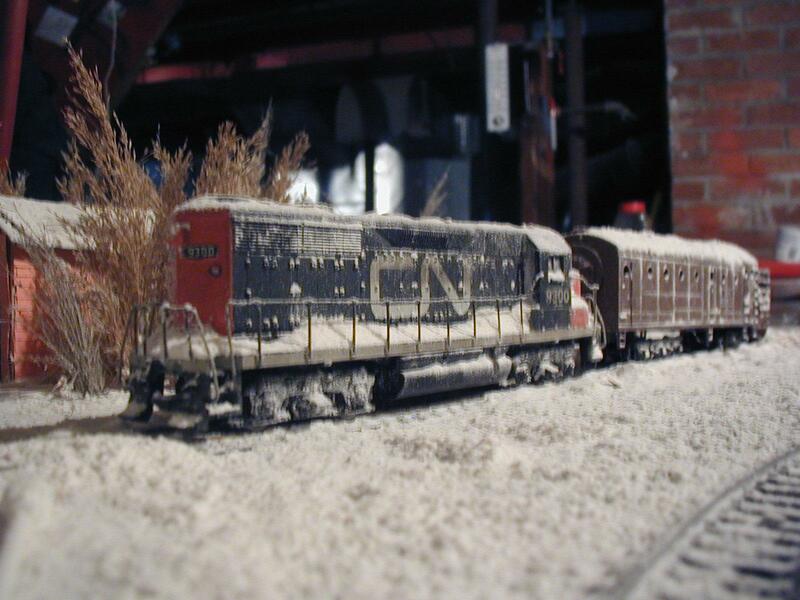 Another shot of my GP35 and the plow. I think that the project I did to put down some snow turned out well, don't you? 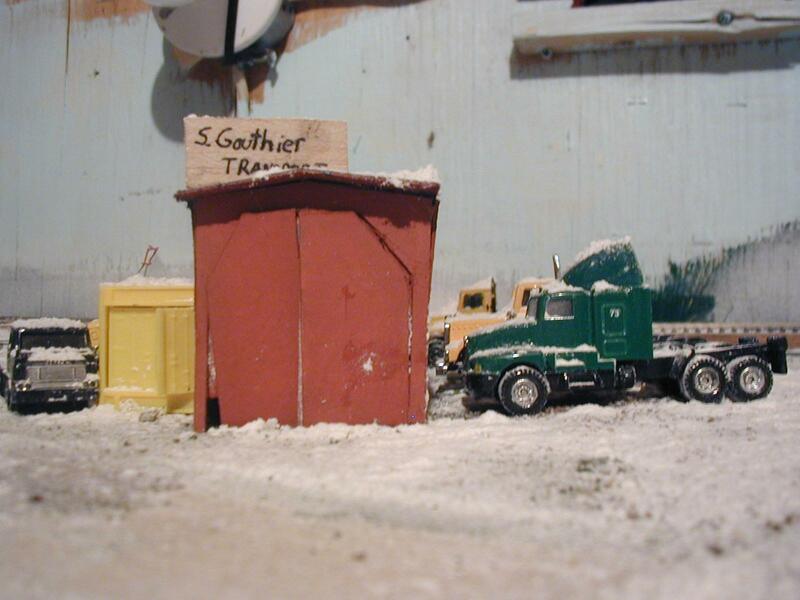 This is S. Gauthier Transport, named after me, the owner. The garage is an enginehouse that I built in my spare time that had been fouled up. Also note that my favourite kind of truck, a Kenworth T600B is parked in the foreground. Finally! Some new motive power for the SGR!! This is the newest addition to my layout, an Athearn GP38-2, Burlington Northern # 2293. I had to take a picture of it, even without the handrails painted, it looks really good. 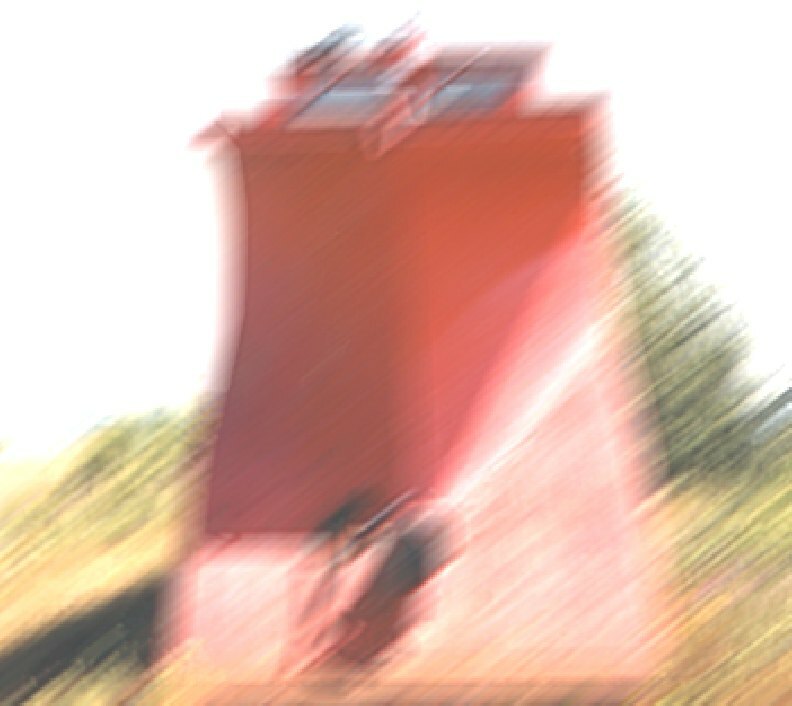 Disclaimer: All pictures on this website are the intellectual property of their respectful owners. These pictures are intended solely for personal use with permission.